HomeCategoryScienceBehold the World’s First Lego Airplane! 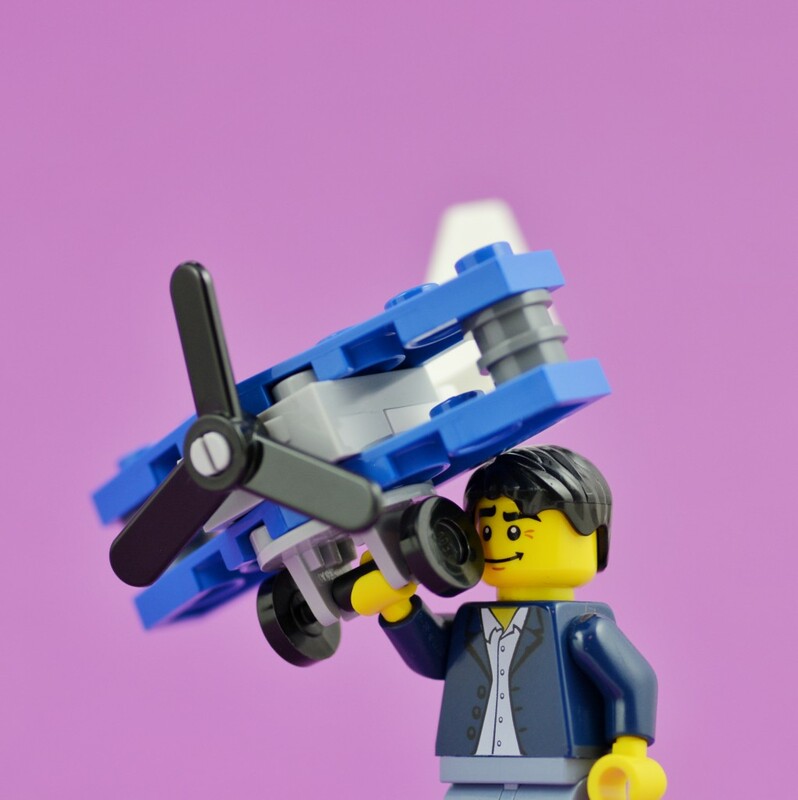 Behold the World’s First Lego Airplane! Behold, the world’s first functional Lego airplane, courtesy of a couple of modern-day Wright Brothers! Despite the fact that the plane’s wings are made of 2 base plates (which look quite bulky), it takes flight on the 2nd attempt. The moment was filmed, with the plane’s builder Peter Sripol screaming “Oh no, it’s flying, no way! It’s flying, holy crap, it’s flying!”. According to Peter, he wanted to create the world’s first Lego airplane.